Diane Jarmolow is an innovator in the field of ballroom dancing. Her passion is providing the resources people need to become outstanding professionals and dance studio owners. She has been teaching ballroom dancing since 1978. She is the Founder and Director of the Ballroom Dance Teachers College. They offer Teacher Training, Certification Preparation and Business Consulting to aspiring and working ballroom dance professionals at all levels. Her program, the Ballroom Dance Teachers College Curriculum is her greatest accomplishment to date. She is a DVIDA® National Examiner, and created the original, rigorous, innovative system of professional certification exams which has set a new standard for professional excellence in the industry. 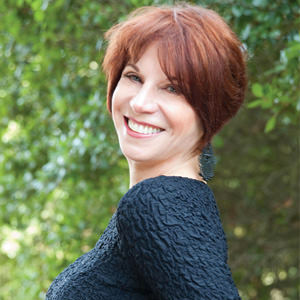 Diane is a multiple winner of the “Top Teacher” award at national competitions, a member of the DVIDA® Artistic Advisory Board, a DVIDA® National Examiner, and a DVIDA® Certifying Expert. She has multiple professional certifications with USISTD and U.S. Terpsichore Association.